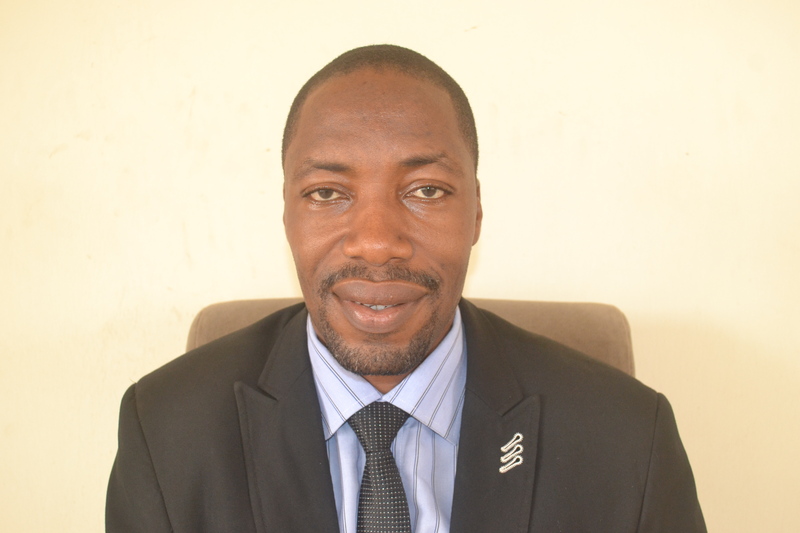 Rev Ugolor, Executive Director, is the founder of the Africa Network for Environment and Economic Justice, ANEEJ. He is a Sussex-trained anti-corruption human rights activist with a track-record of advocacy in the areas of poverty alleviation, capacity building, and a strong commitment to Africa without poverty. Deputy Executive Director is a media professional of more than a decade and a half. He oversees major projects and coordinates staff programs and activities. Joy is responsible for the day-to-day administration of the Abuja Advocacy Office of the Africa Network for Environment and Economic Justice, ANEEJ. Mary Igharo holds a B.Sc. 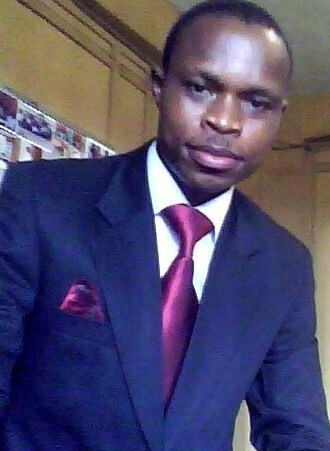 in Banking and Finance from the University of Benin, Benin city. She is responsible for the day-to-day general administration of the organisation. 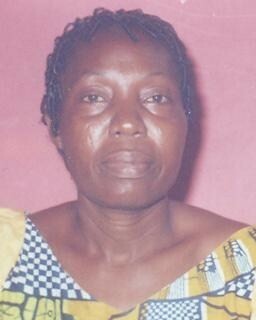 Mrs Igharo is head, finance & administration of the organization. 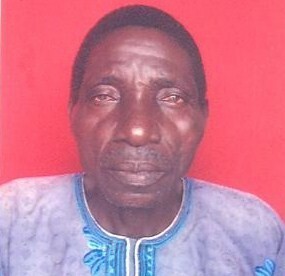 Mr. Odia heads ANEEJ Accounts Department. He holds a BSc in Accounting (2003) from the University of Benin, Benin City, a Masters in Business Administration (2008) from the Imo State University, Owerri, and an MSc in Accounting (2011) from the Igbinedion University Okada. Since 2007, the ex-banker has also been a Chartered Accountant of the Institute of Chartered Accountants of Nigeria, ICAN. 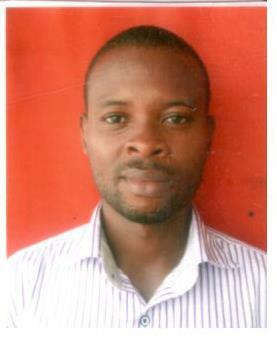 Mr. Umukoro is an Economics and Statistics graduate of the University of Benin, Nigeria. He assists the communications department in the area of Information/Communication Technology, ICT. 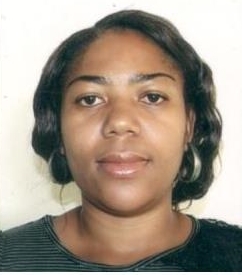 Sandra Eguagie is an urban and regional planning graduate from the University of Benin Benin city. 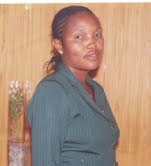 She is Programme Officer in the area of Gender & Environment and coordinates ANEEJ RAPEWATCH project. 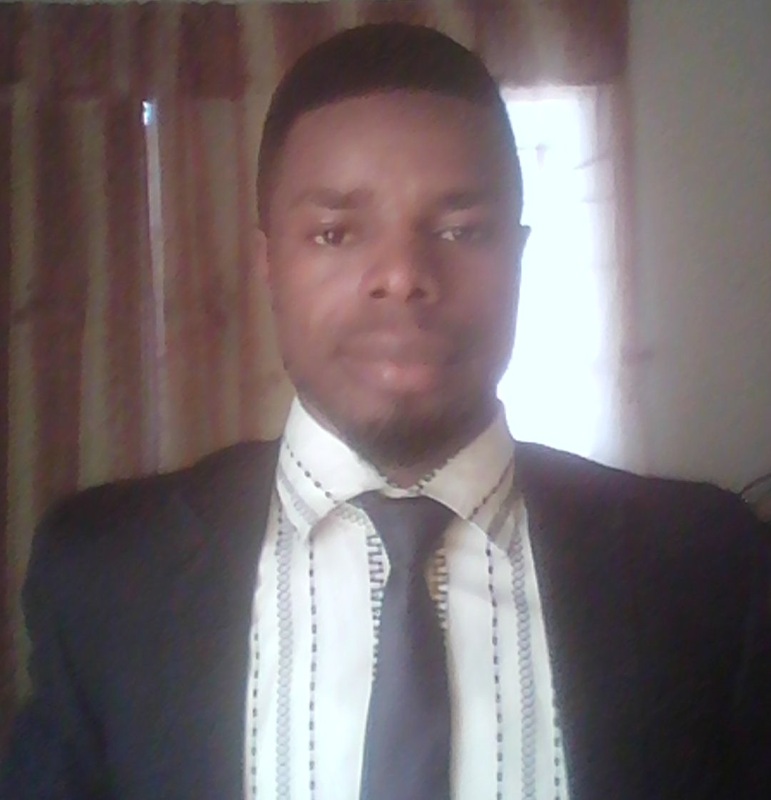 Human Rights Officer, is a Sociologist from the Ambrose Alli University, Ekpoma, Edo State. 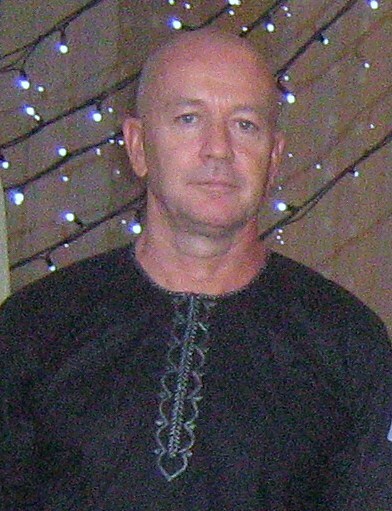 Mr. Iyare contributes articles for mainstream Nigerian media. 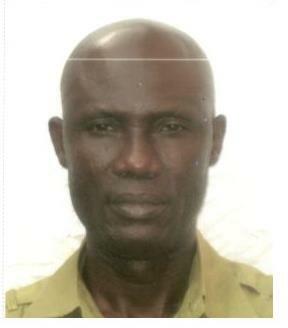 Mr. Agbaduta, a veteran transporter and a qualified driver coordinates logistics involving staff transportation. 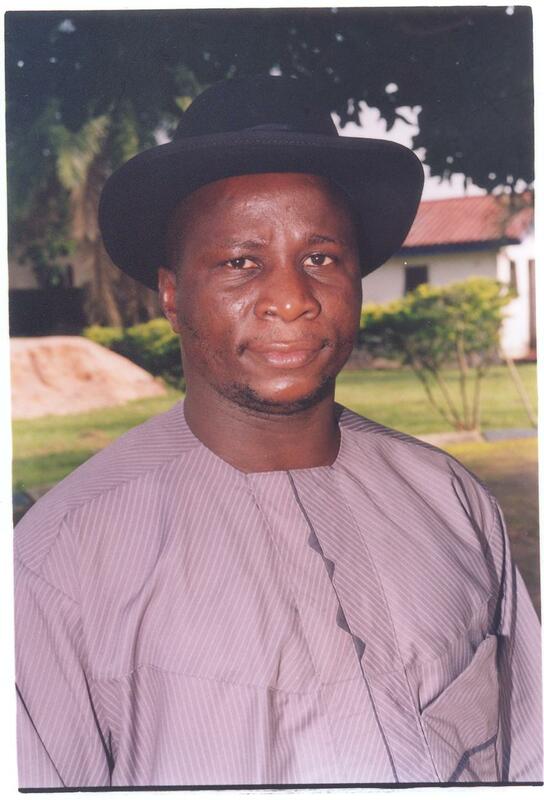 Formerly a member of the Nigerian Armed Forces, Mr Ogboe is chief security officer, CSO. 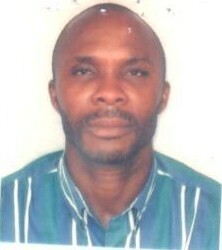 Adekunle manages general administrative and support services. 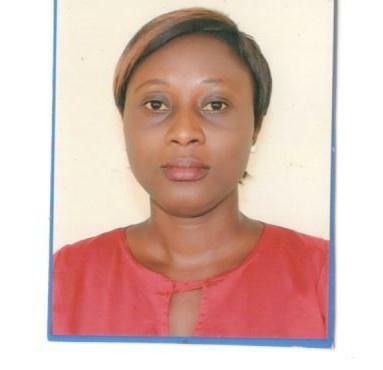 Erhisohwode is a graduate of the Federal University of Technology, Owerri and is program Assistant on ICT.